Attention, auto auctions: Auto Remarketing Canada is putting together an “Auction Life” photo spread for our next print issue. If your auction or auction group would like to participate, submit photos via email to senior editor Joe Overby at joverby@autoremarketing.com no later than close of business on Monday, Nov. 19. 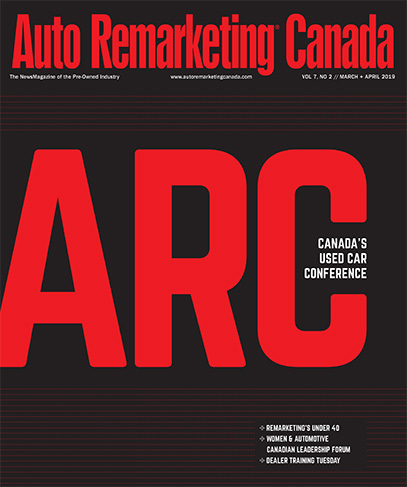 For reference, here is an example of an Auction Life photo spread froom a previous edition of Auto Remarketing Canada. .